Parliamentary elections this weekend will be the most complicated in Iraq's post-war history. Many people say they won't vote. "I voted three times, but nothing changed," says an unemployed man. "We wanted to show people where the battles were in their country and how we liberated these areas from the terrorist ISIS," says Neuman Ibrahim. At 20, the slight young man is a veteran fighter with the Iranian-backed Asaib Ahel al-Haq militia. 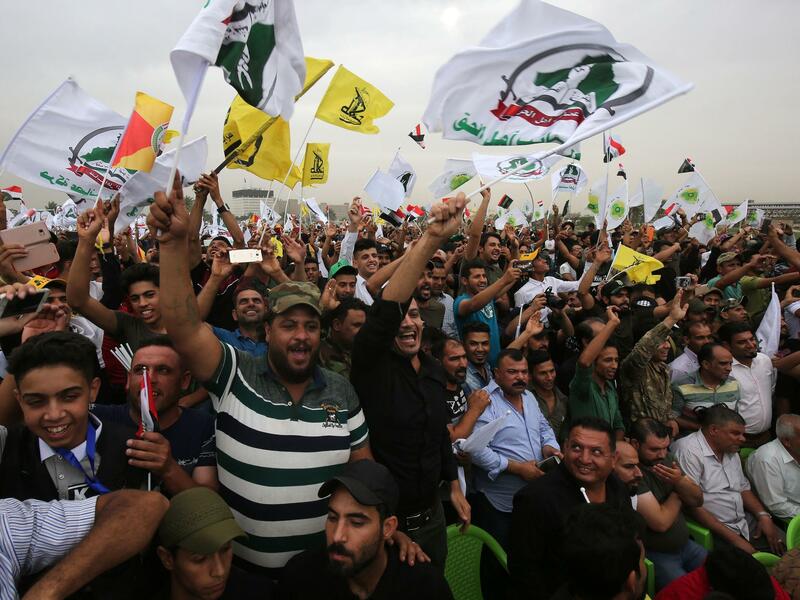 Ibrahim is part of Iraq's Popular Mobilization Forces (PMF), an umbrella group of mostly of Shiite militias that answered a religious call to fight ISIS four years ago. They are now nominally under command of the Iraqi government and are one of the factors that make Iraq's parliamentary elections on Saturday — the fourth since a U.S.-led invasion toppled Saddam Hussein in 2003 — the most complicated in the country's post-war history. In his first hundred days on the job, Adel Abdul Mahdi has hit entrenched political roadblocks to choosing cabinet ministers and changing a system of political patronage.